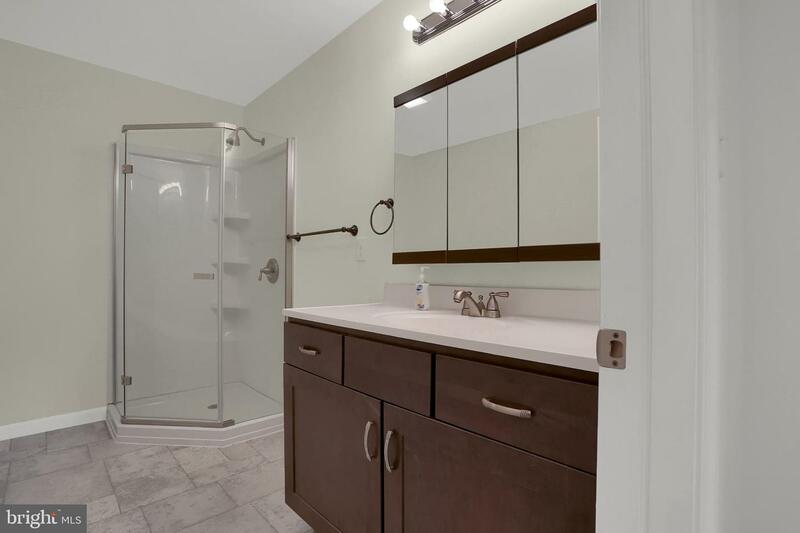 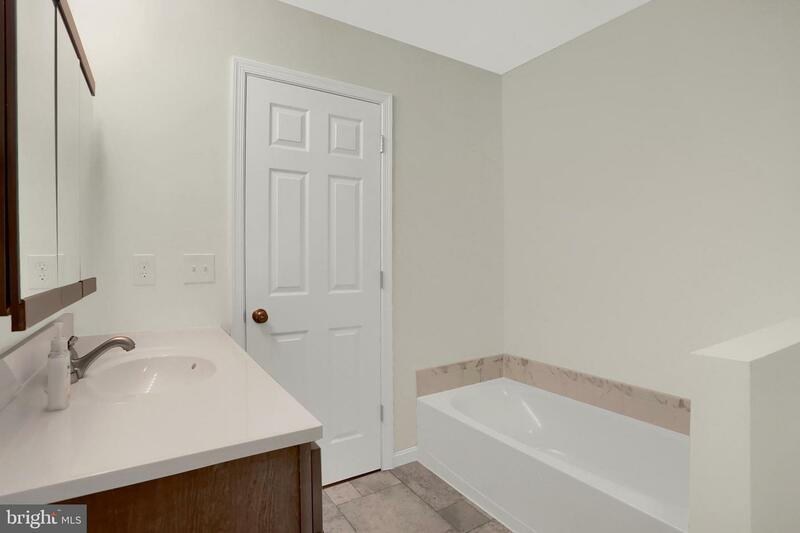 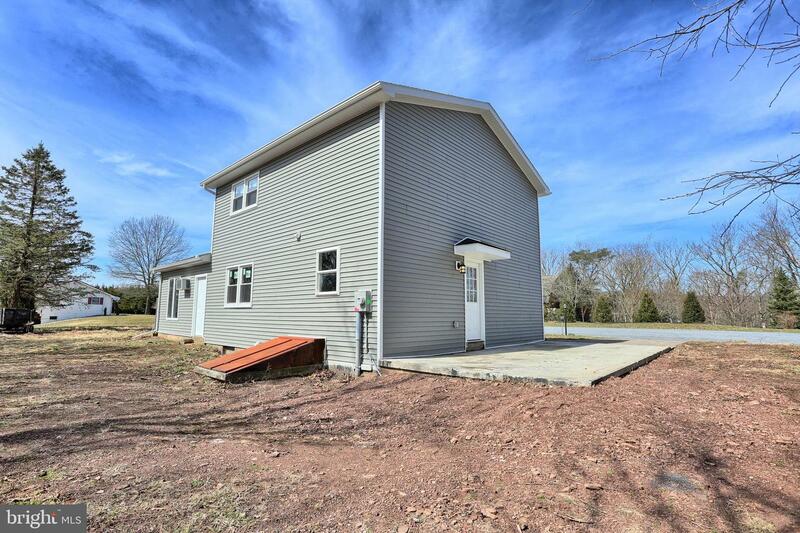 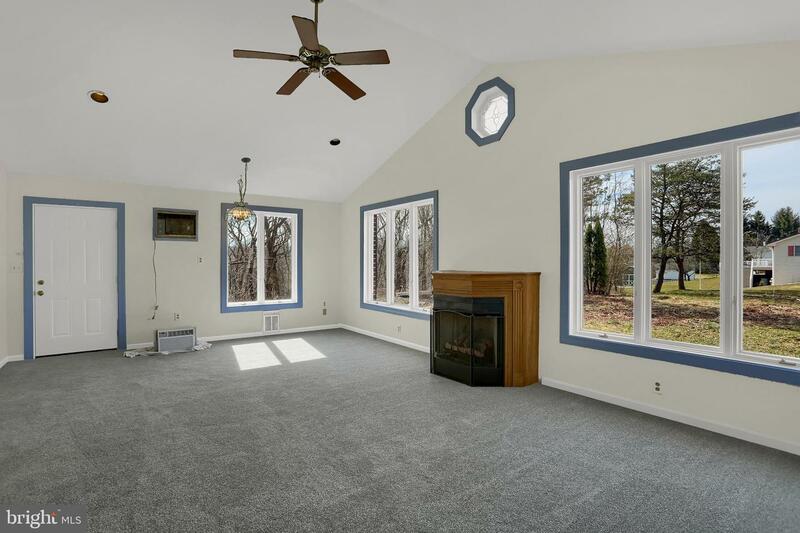 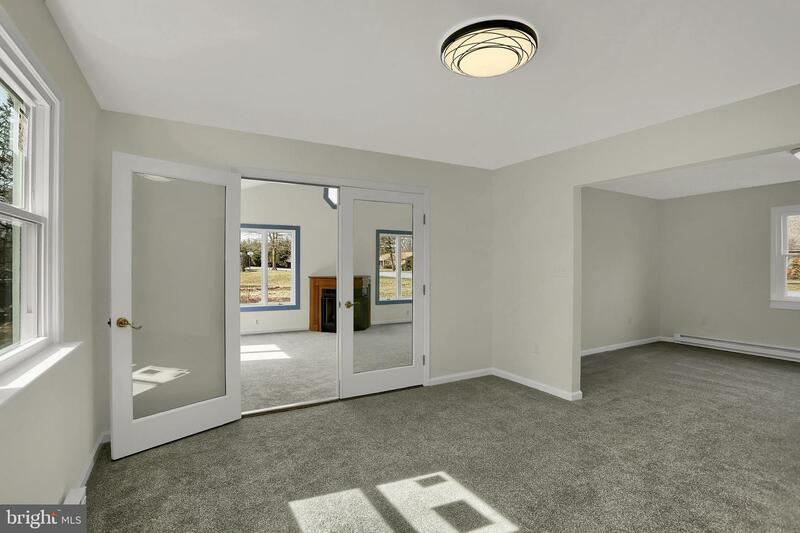 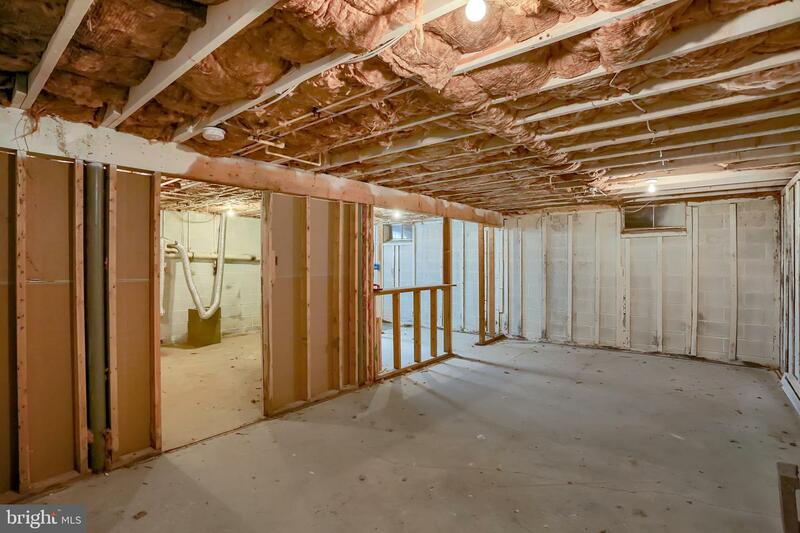 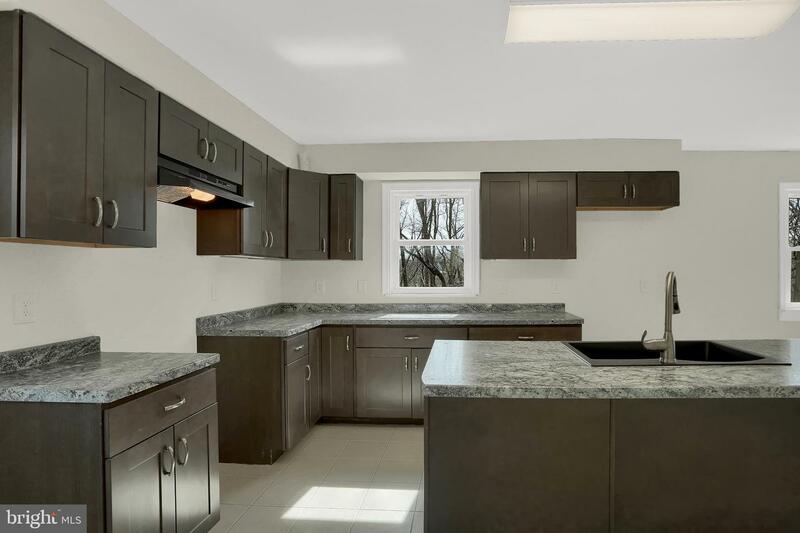 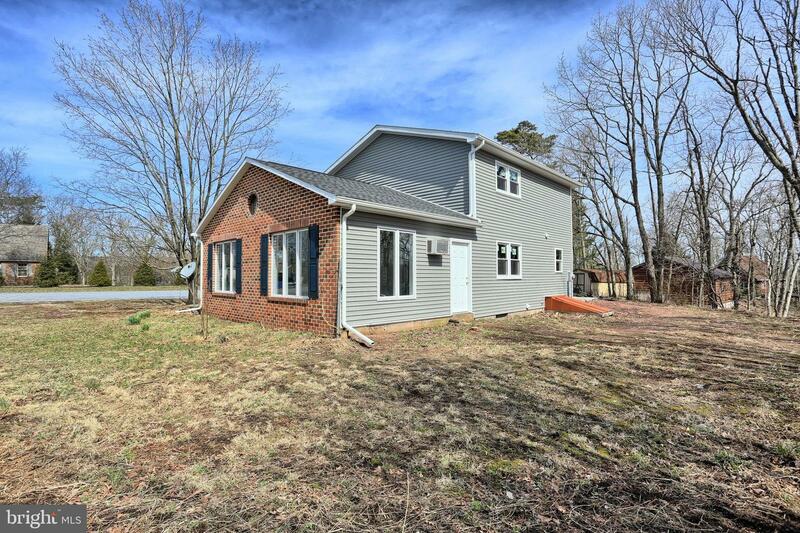 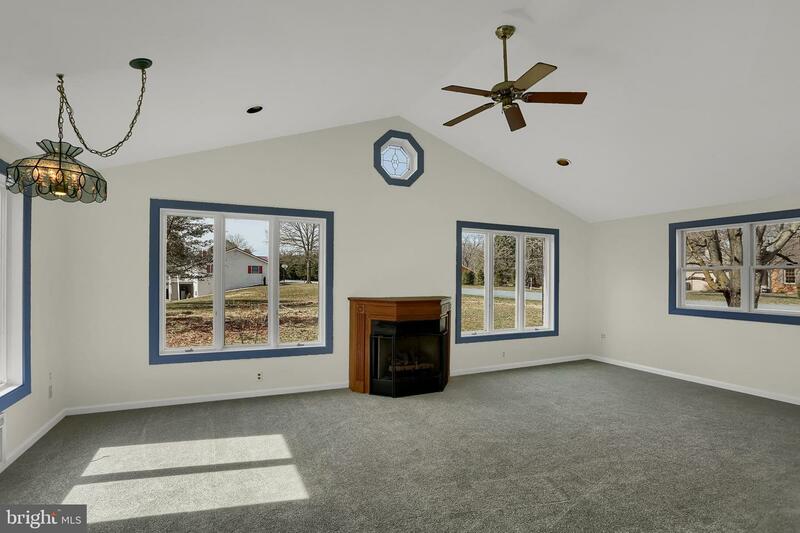 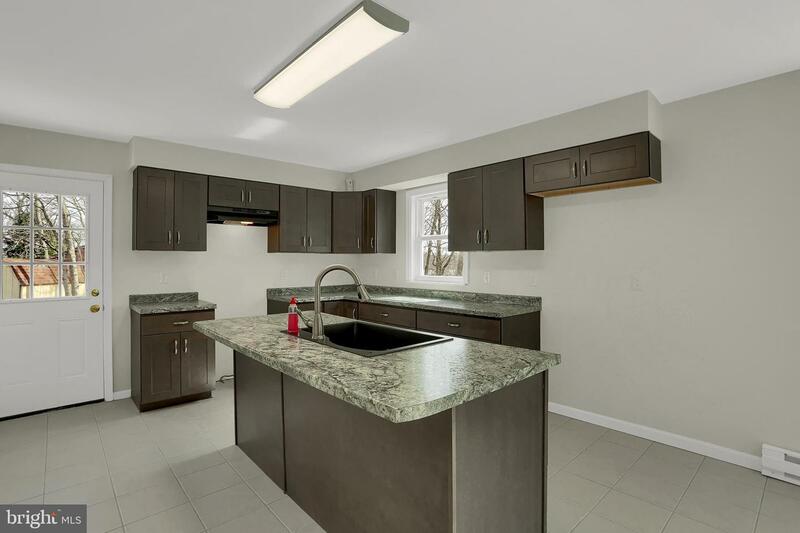 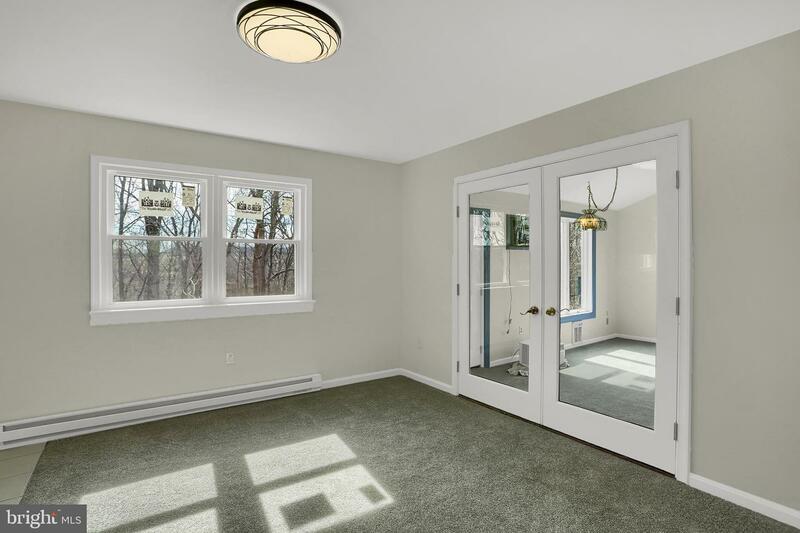 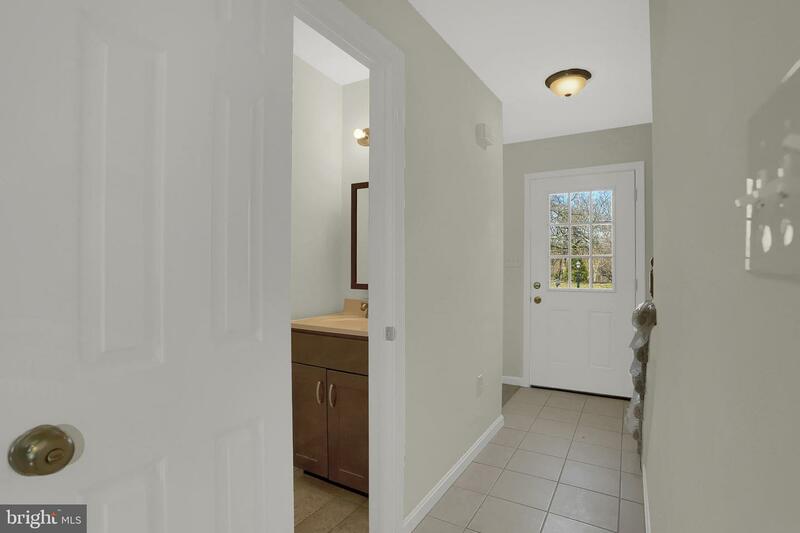 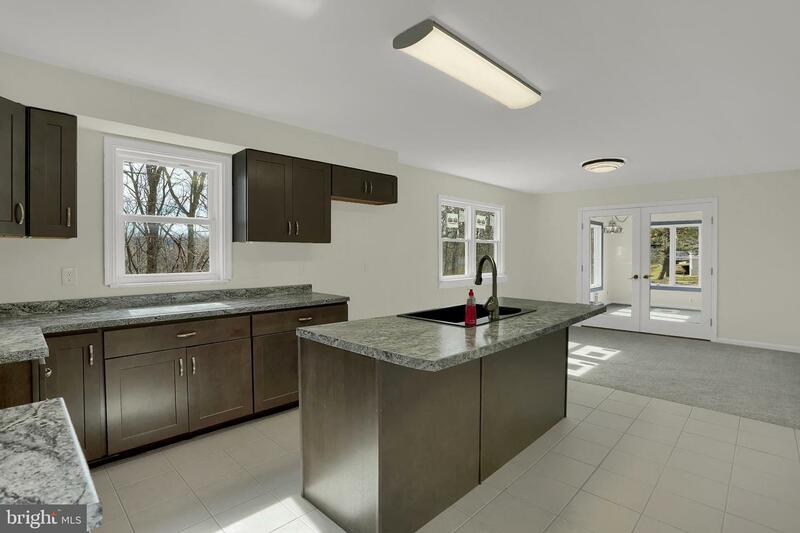 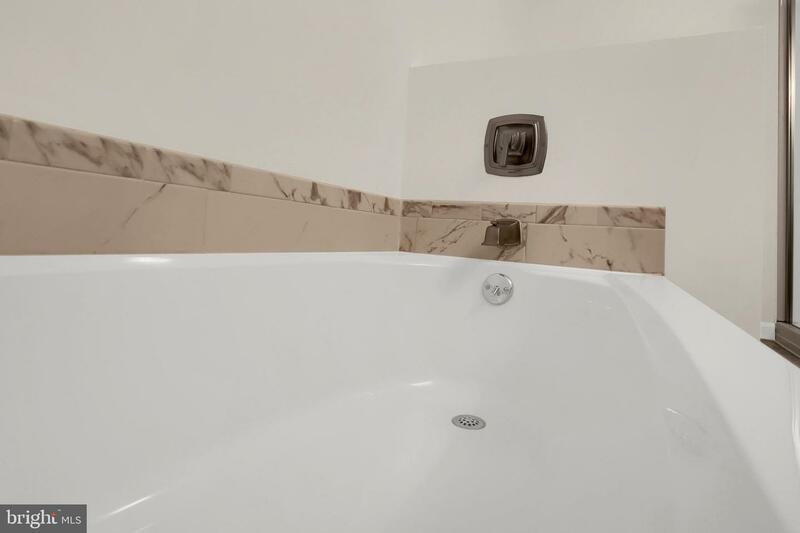 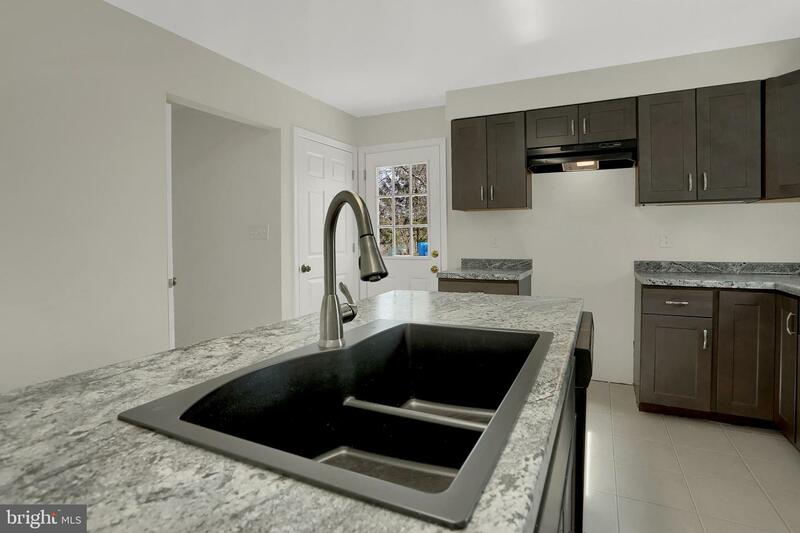 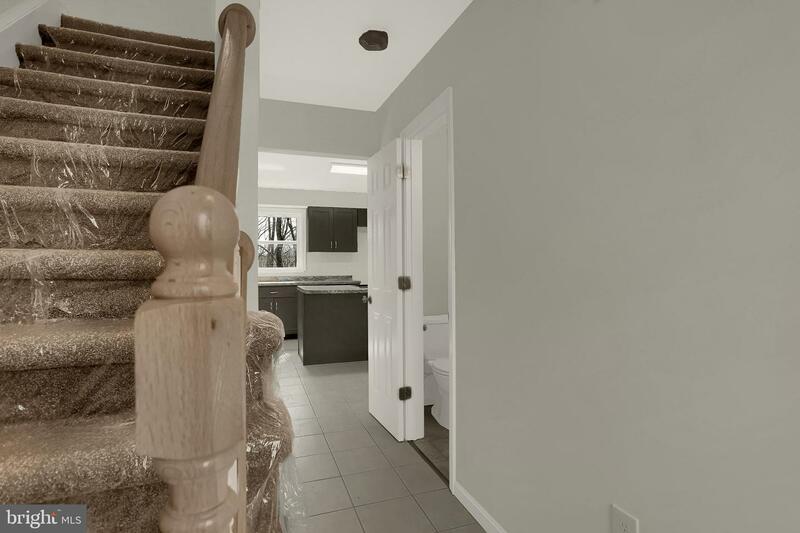 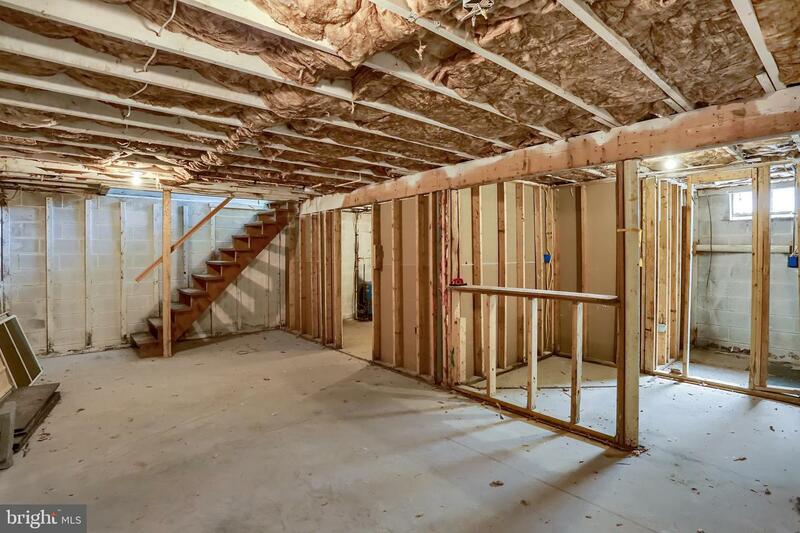 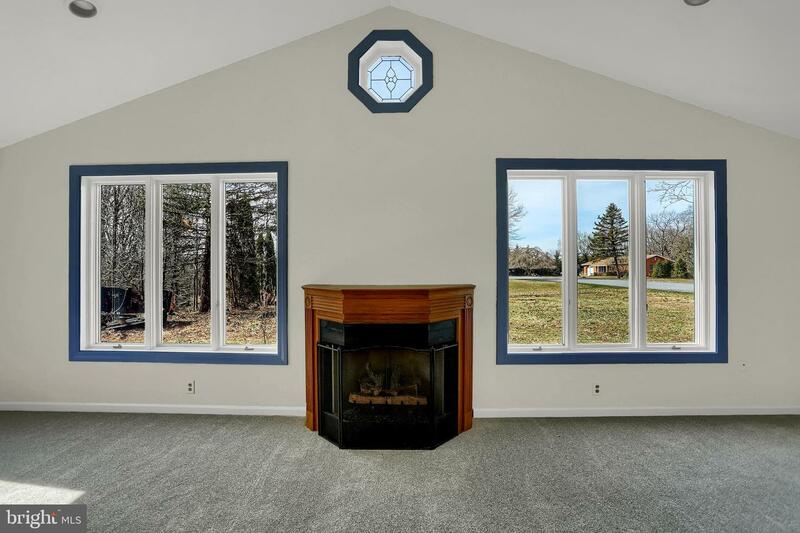 COMPLETELY REMODELED HOME READY FOR YOU TO MAKE YOUR OWN. 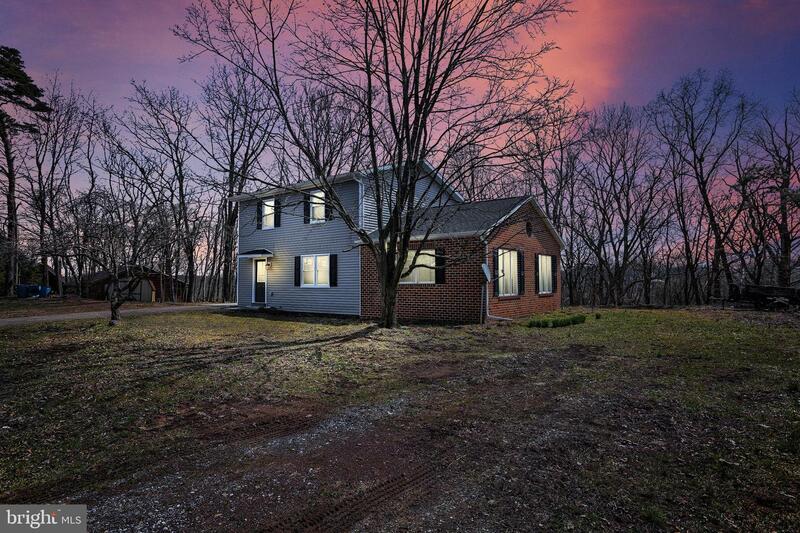 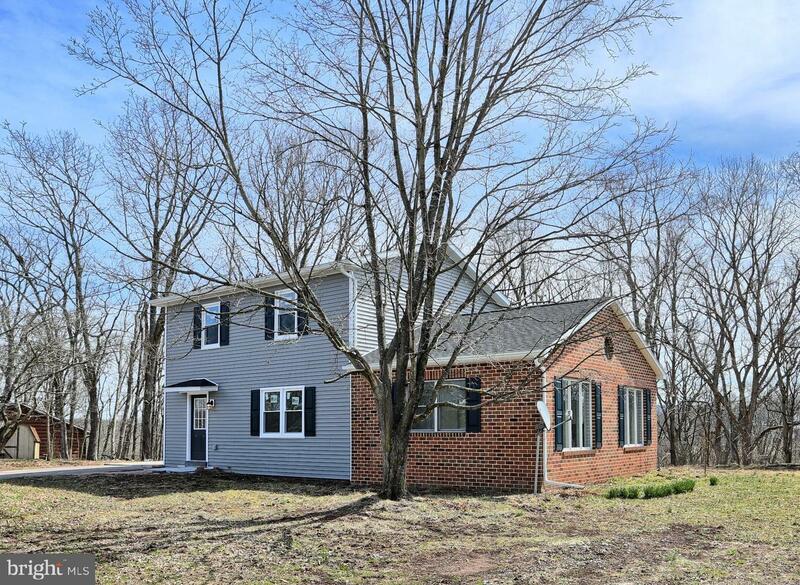 Come see this beautiful home situated on 1.89 acres in Roseglen Heights. 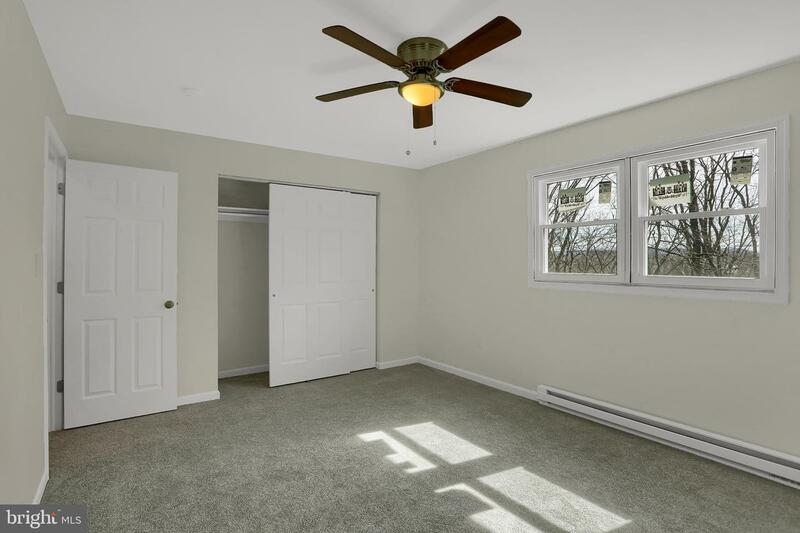 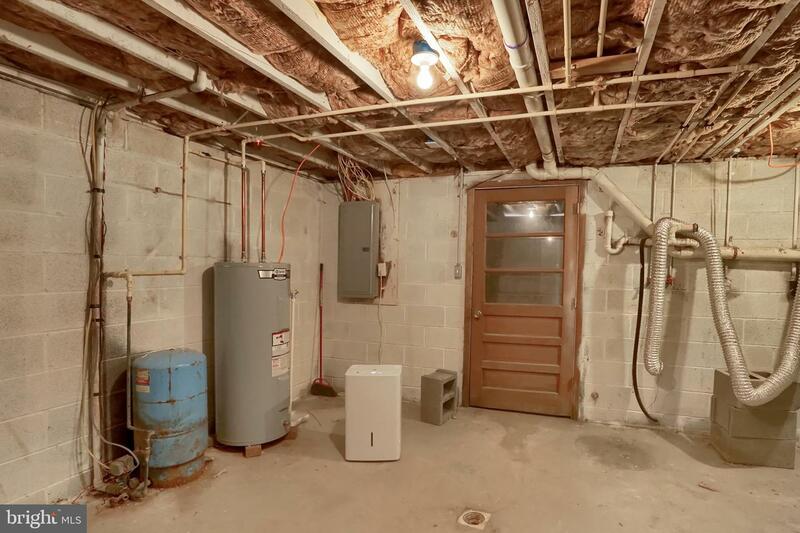 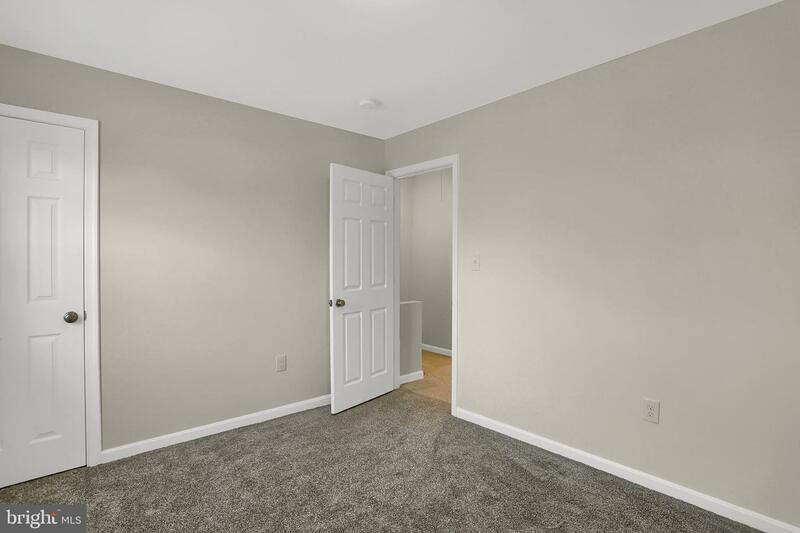 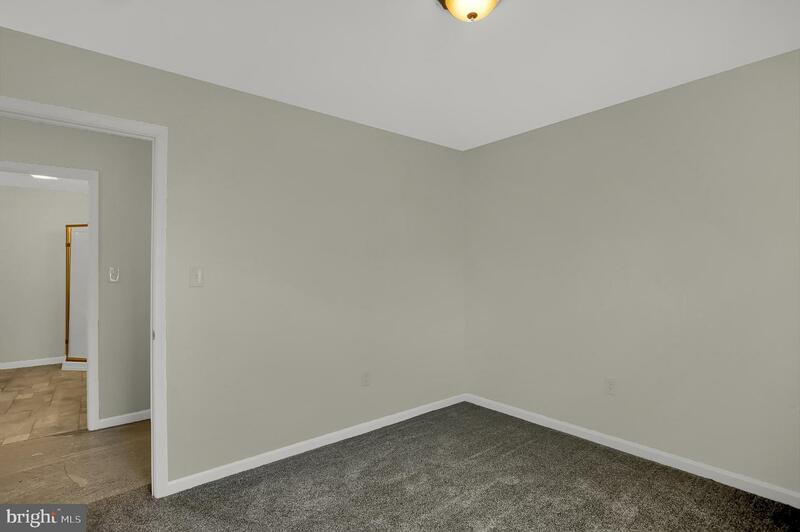 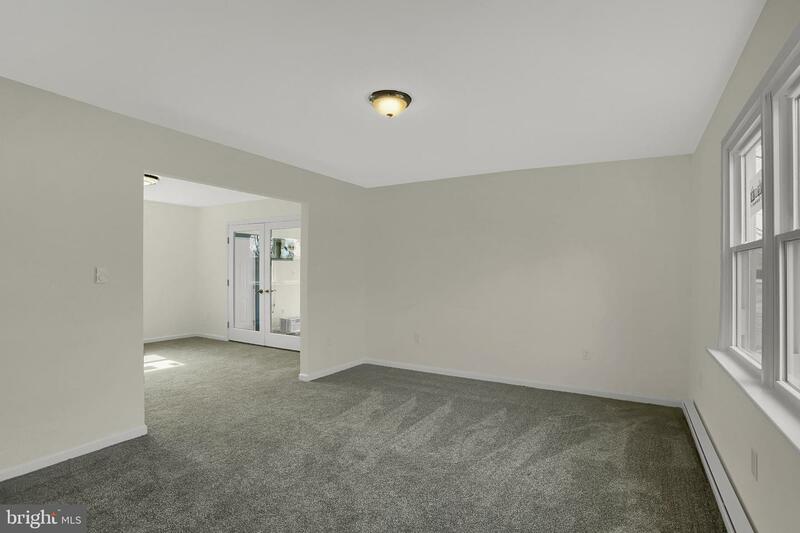 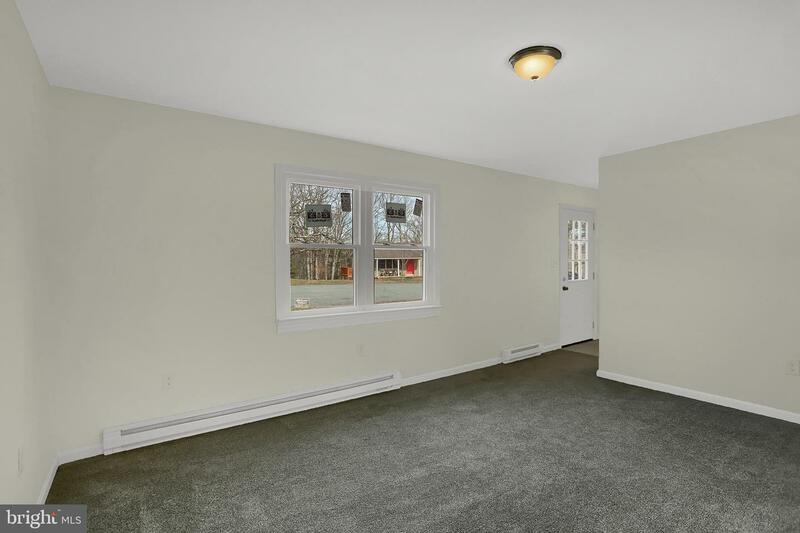 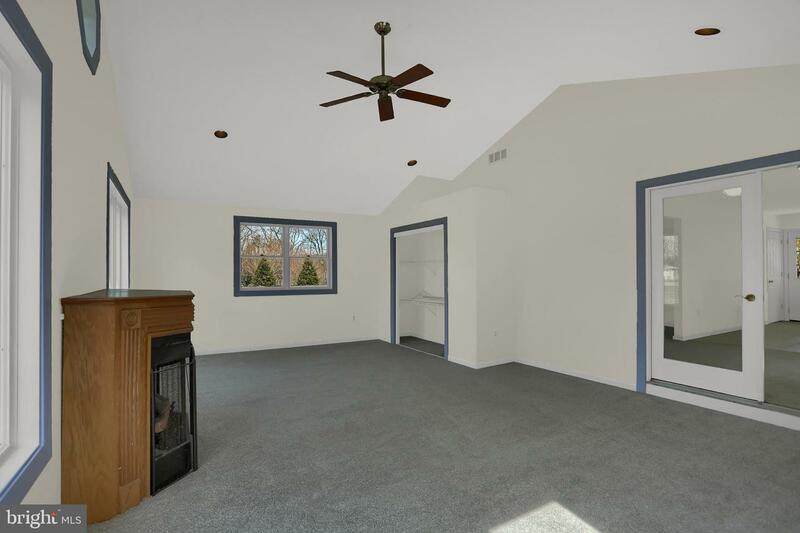 You'll love the bright and spacious interior. 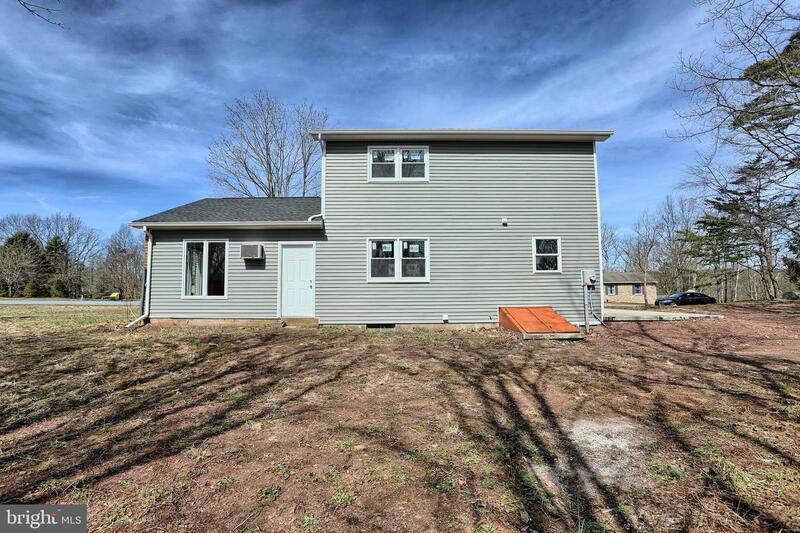 Fresh paint, new drywall, flooring throughout, new windows and a brand new kitchen make this home completely move in ready. 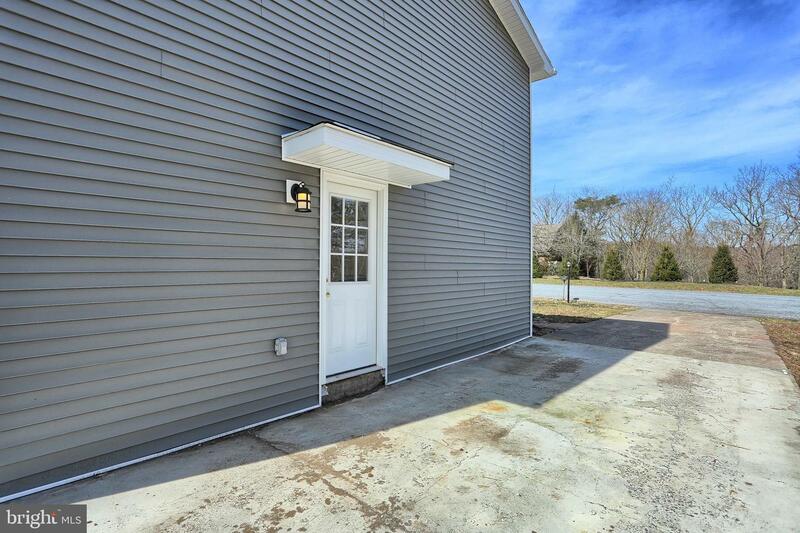 If you've been looking for a turn key home in a great neighborhood you'll want to see this one. 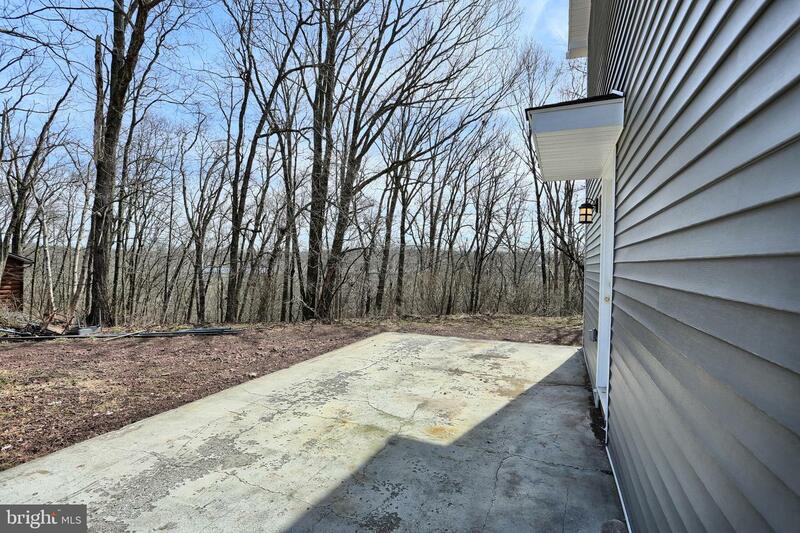 There is plenty of outdoor space to landscape and design to your taste. 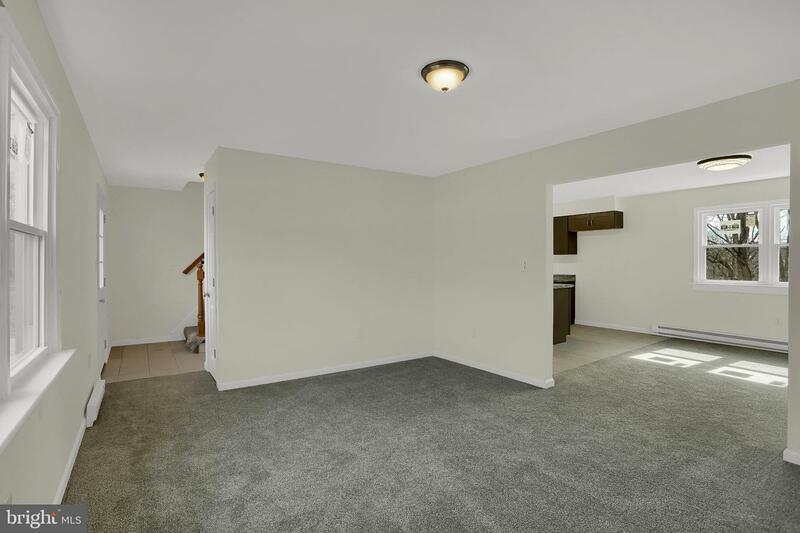 Bring your personality, this home is waiting for you.